BREAKFAST Archives - Gustomondo - There's a world of taste out there. 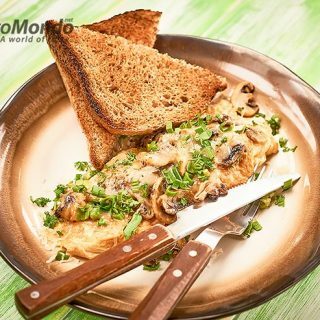 Morels mushrooms recipe, fresh morels and wild garlic omelette. One pan breakfast with asparagus, egg, pancetta and wild garlic. Skillet eggs with red and green peppers, quick, easy, tasty.